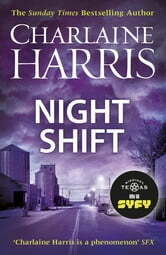 Charlaine Harris writes mystery so well and this book didn't disappoint! Lots of twists I didn't see coming. I love Charlaine Harris 's books and have read them all, most more than once. This one did not fail to entertain. I couldn't put it down and read it within 2 days. I am looking forward to more adventures from the folks in Midnight. 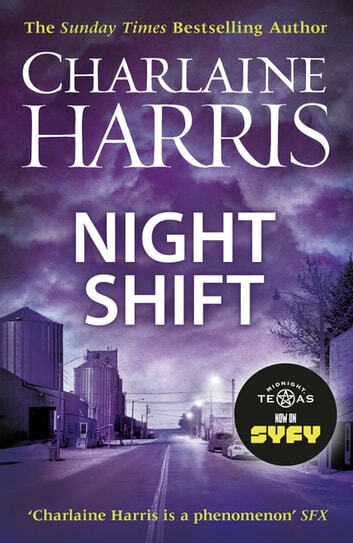 I still love everything Charlaine Harris does but this series has now got so bizarre that I found it hard to fully enter into the spirit of this episode at times. The plot is really quite dark and the climax well weird. But she still has an amazing gift for being unputdownable and for creating memorable characters. And I just love Mr Snuggly the cat! Bring on the next instalment.